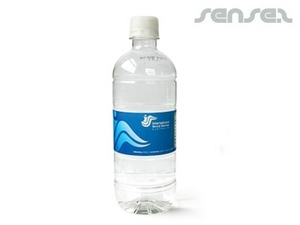 Nothing suitable in promotional bpa free water bottles? 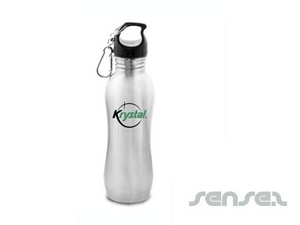 How about custom branded bpa free plastic bottles, logo printed corporate eco friendly seed packets or one of our promotional drink bottles? 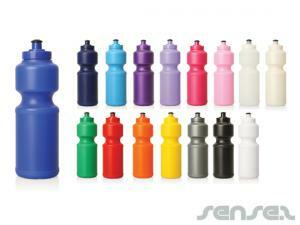 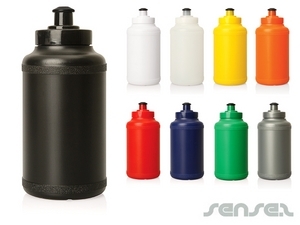 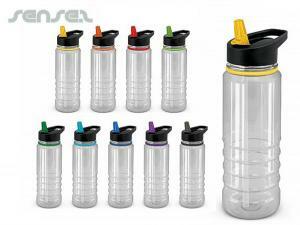 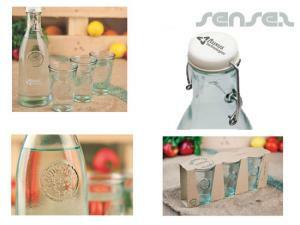 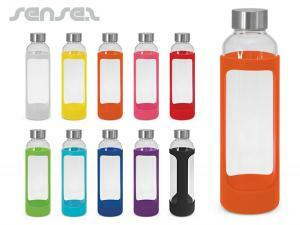 All our bottles are BPA free and can be used without any worry. 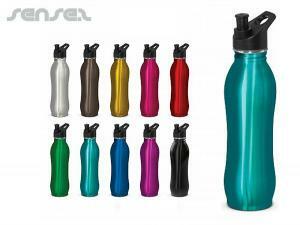 Your corporate logo can be printed onto any of our BPA free drink bottles or drink ware such as our cheap BPA free environmentally friendly sports bottles for a cost effective promotionalpromotional gift . 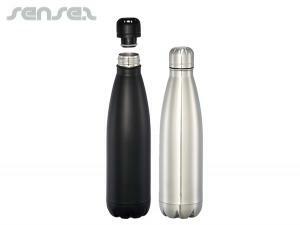 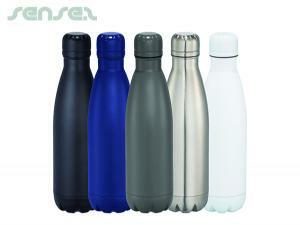 Choose our BPA free aluminum or stainless steel bottles as your corporate gift to your active sports enthused customers. 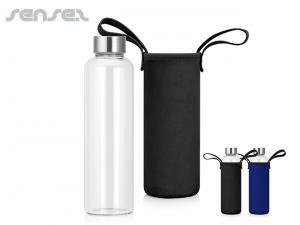 Or use one of our stylish new BPA free eco water bottles for a more style conscious unique promotional give away or gift with purchase. 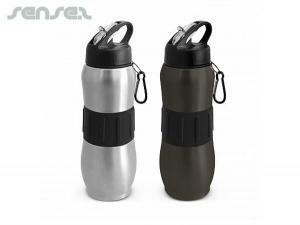 New BPA free water bottles also make ideal sales incentives, as the public in recent times has become increasingly aware of the risks involved in using bottles containing BPA. 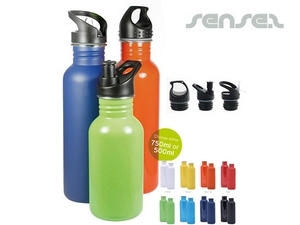 BPA plastics are harmful to human health and can cause hormonal imbalances or cancers. 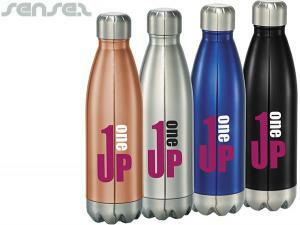 Choose BPA free water bottles to show you care for your customers, and your customers will care for your brand. 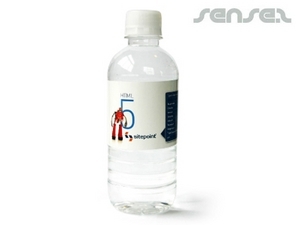 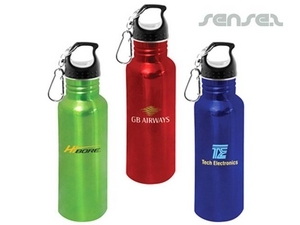 Promotional water bottles can't be missed at your next summer campaign!